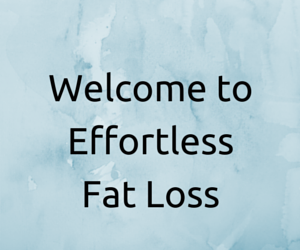 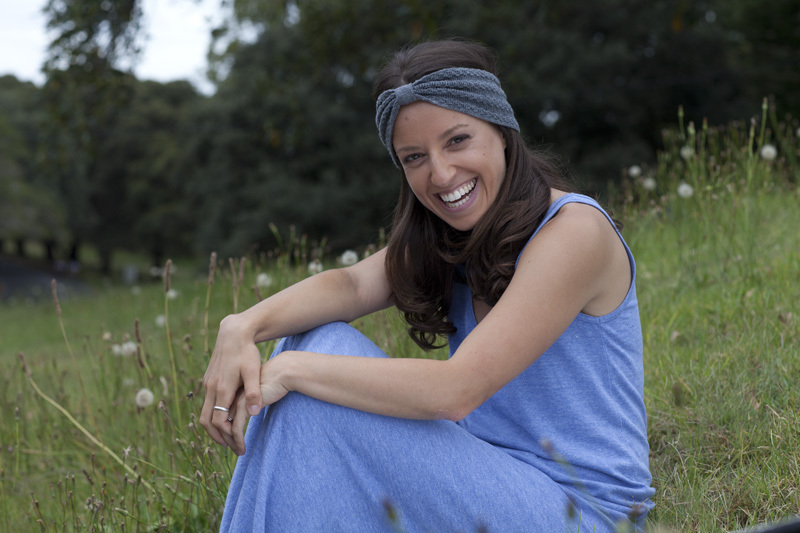 Welcome to your third module of Effortless Fat Loss – please click on the video below, and then follow the instructions underneath the video. 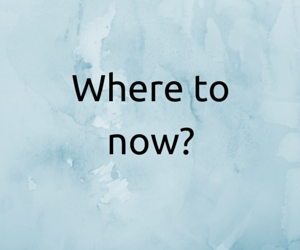 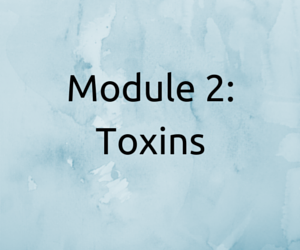 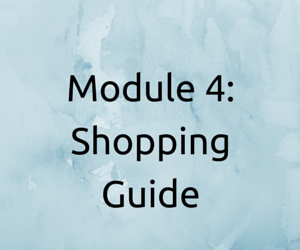 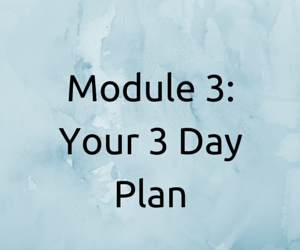 Now that you have copies of your 3 day meal plan, all recipes and a 7 day template – it’s time to move on to module 4 where you will learn about successfully shopping. 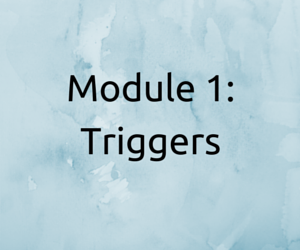 Click on Module 4 to continue.